"[C]onsidering that the revision process is about to commence, the tribunal directs both protestant and protestee to observe the sub judice rule," the two-page resolution from the tribunal read. Under jurisprudence, sub judice "restricts comments and disclosures pertaining to pending judicial proceedings." 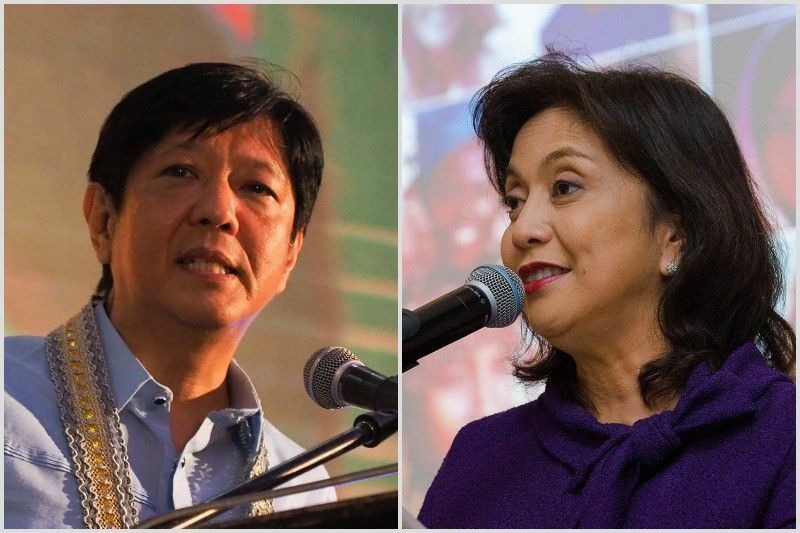 MANILA, Philippines — The Presidential Electoral Tribunal has slapped Vice President Leni Robredo and former Sen. Ferdinand “Bongbong” Marcos Jr. with fines of P50,000 each for making public comments on an ongoing electoral protest. The Supreme Court Public Information Office said on its social media account that the tribunal has penalized both camps for violating the sub judice rule. PET Action, June 26 | SC, as PET in Case no. 0005 (Marcos v Robredo), fines parties and counsels 50,000 pesos each for violation of subjudice rule. The sub judice rule prohibits parties from discussing a pending case. The tribunal, in five-page resolution dated April 10, ordered the camps of Robredo and Marcos to explain why they should not be cited in contempt for violating its warnings on making public statements on the recount. The PET reminded the two parties that they had earlier been ordered to “strictly observe” the sub judice rule in a resolution dated February 13. The directive was reiterated in another resolution on March 20. Robredo, through her legal counsel Romulo Macalintal, filed their compliance on the show cause order on April. They maintained that her camp has not “given sensitive information” to the public on the ongoing vote recount. The vice president’s camp also argued that they were merely “correcting” misinformation spread by Marcos' camp, citing the former senator’s statement that there were wet ballots and missing audit logs discovered on April 2, the first day of the recount. Marcos, for his part, said in his compliance that he was merely making “observations” and not “prejudgments” on the case. “To be sure, the legal counsels of the protestant repeatedly requested that the Adhoc Revision Committee of this Honorable Tribunal to issue media advisories in connection with the ongoing proceedings so that they will not be forced to grant any interview in order to clarify the developments in this election protest,” he added.